Damp injection can be a very costly operation, but with the cream injection system it can be cost affective for everyone. A cream treatment, forming a continuous damp proof course for the treatment of rising damp. 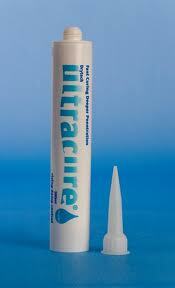 Cream is injected directly into 12mm pre-drilled holes at 100mm-120mm intervals.